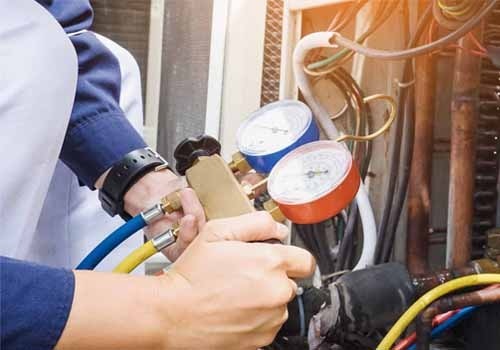 At Penguin Cooling & Heating, our team of licensed cooling and heating professionals offers a host of air conditioner repair, installation, and replacement services. When your AC unit breaks down, you can count on our expert service team to provide effective on-the-spot relief. For every project, we dispatch a team of EPA certified technicians to get the job done right the first time. Do You Need AC Repair in Mineral Springs, NC? If you need AC Repair in Mineral Springs, NC, you have a few options. Luckily, Penguin Cooling & Heating now offers a full suite of AC repair services throughout Mineral Springs, NC and the surrounding area. Since day one, our company has been refining its operations to maximize our performance and procure the best tools to conquer any AC repair or installation challenge. We have a variety of expert technicians in the Mineral Springs and Charlotte area that are waiting to look at your AC unit. Whether you need a general AC repair service or a full-scale cleaning, sterilization, and filter replacement—we have you covered. 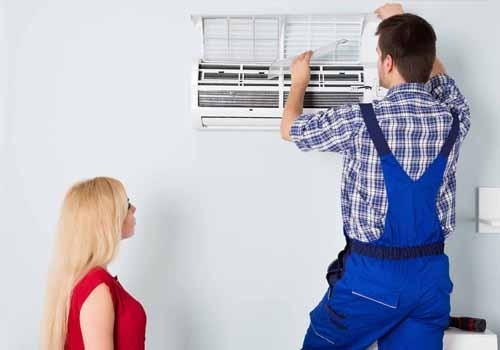 If you and your family want to relax in low-cost, eco-friendly comfort during the hot summer days, you need to make sure your AC unit is working properly. Here are some of the top services that our licensed technicians perform for house calls. Penguin Cooling & Heating’s technicians work around the clock—day or night—to perform high-efficiency and standard AC system installations. Once it’s installed, schedule a follow-up appointment for routine inspections and checkups. 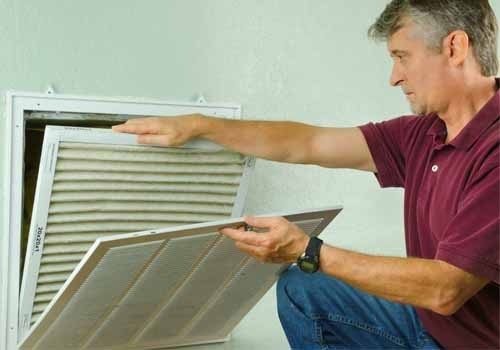 This is a low-cost solution for ensuring the longevity of your air conditioner. Repairing AC units is our bread and butter. We like to keep things simple when it comes to AC repair projects—identify the problem areas, diagnose the issue, and perform only the repairs necessary to ensure the long-term reliability of your equipment. At Penguin Cooling & Heating, we are not interested in upselling or being dishonest with our sales. If your unit has given up, our technicians can replace it with an AC system that works for you. Whether you want a high-efficiency machine or an older model, our experts can help you pick out your best option and install it without hassles or headaches. After every replacement, we make sure that every unit is working as intended and at maximal efficiency. One of the best aspects of choosing Penguin Cooling & Heating is that we are looking for long-term relationships with our customers. If you choose us, our technician will pledge to follow a strict Code of Conduct to ensure the utmost professionalism, respect, transparency, and safety on the job site. For your peace of mind, all our technicians have undergone full criminal background checks at the federal and state levels. Plus, our team is fully certified by the US Environmental Protection Agency and other government regulators. At Penguin Cooling & Heating, our AC repair and installation projects are backed by a 100% Customer Satisfaction guarantee. With years of experience in the air conditioning and HVAC industries, you can trust the experts at Penguin Cooling & Heating to handle your next major AC project. To find out more about our services, or to get a free quote, contact us today.